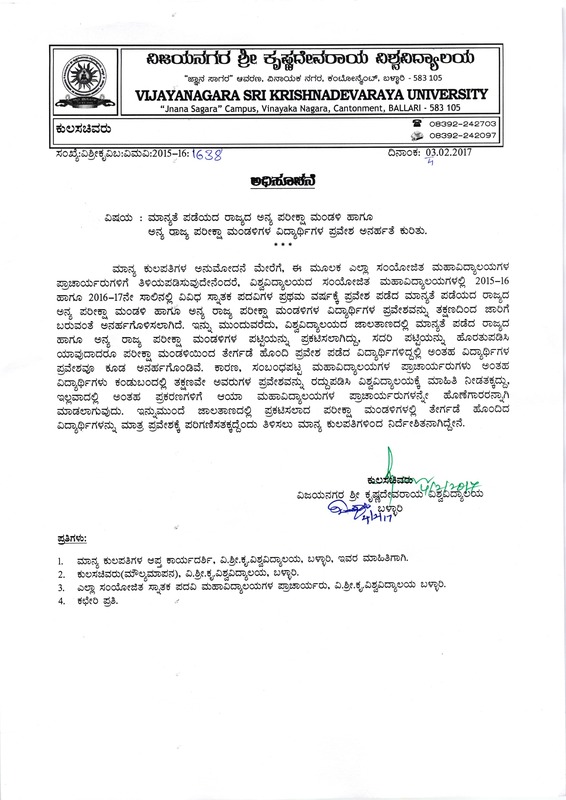 Omr of Written Test held on July 07 and 08, 2018 for Recruitment of Faculty Positions. *Applicants may refer to the following UGC Regulations. Both UGC and AICTE norms are applicable for MBA & MSC Computer Science Applicants..